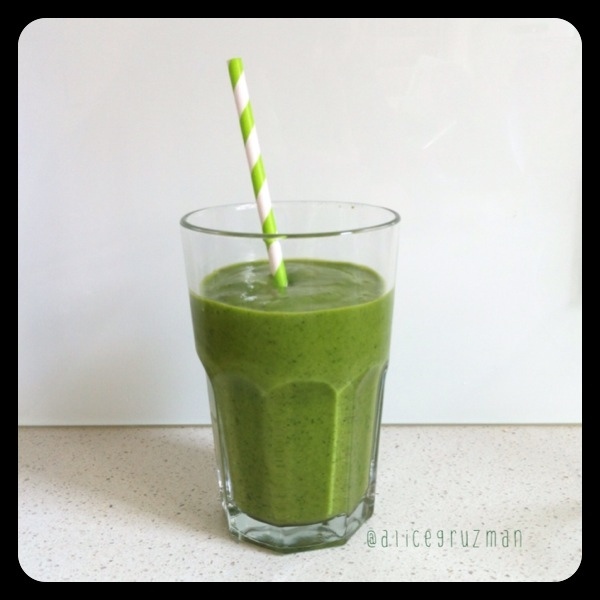 If you haven’t already tried a green smoothie, do it today! It’s such an easy way of getting your raw greens intake for adults & kids alike. 2. slowly add coconut water & blend until your desired consistency. Mine is usually bordering on being eaten with a spoon! This entry was posted in Recipe and tagged babykale, babyspinach, banana, childfriendlymeals, coconutwater, dairyfree, eatyourgreens, fruit, glutenfree, Greensmoothie, greensmoothielove, kale, rawvegan, refinedsugarfree, spinach, vegan, vegetables, vegetarian by 6 Clean Ingredients. Bookmark the permalink.